Press this to instantly launch Skype for IP telephony. Plug it in and start calling. Ever since the introduction of Skype, frequent travelers have been benefiting from free to low cost IP telephony communications to keep in touch with their loved ones while abroad. Be it the free downloadable version for free PC-to-PC call or the paid version of Skype for highly affordable PC-to-Landline calls, Skype makes calling home from abroad convenient and economical. Due to obvious reasons, the popularity of USB Skype phones are expectedly on the high side, but not all are built the same though as fancier models have LCD screens and are almost inseparable from cordless DECT (Digital Enhanced Cordless Telecommunications) handsets. Others have Skype application pre-installed while some can be used with other VoIP applications out of the box. A USB phone that was recently introduced to the market is the corega Advanced USB Phone – a phone that can be used with Skype software and other VoIP applications. 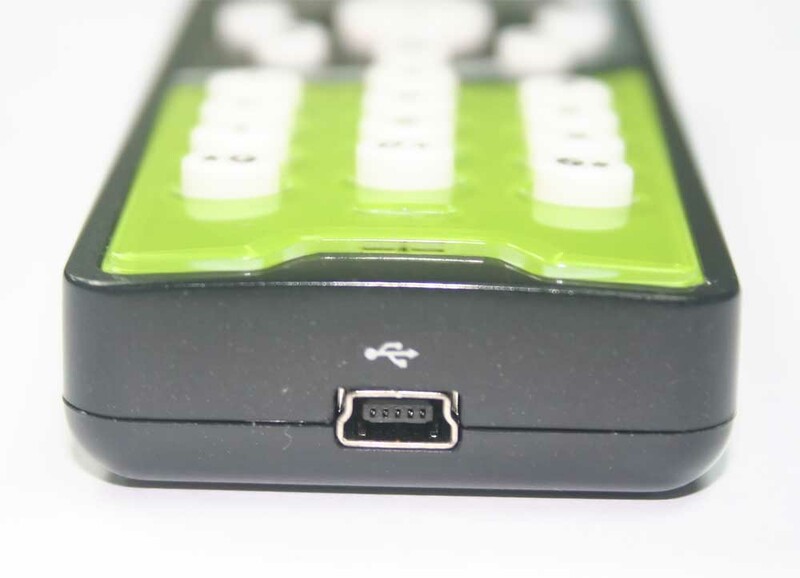 The corega G-USBPH02 USB Phone looks like a small remote control for a television set. 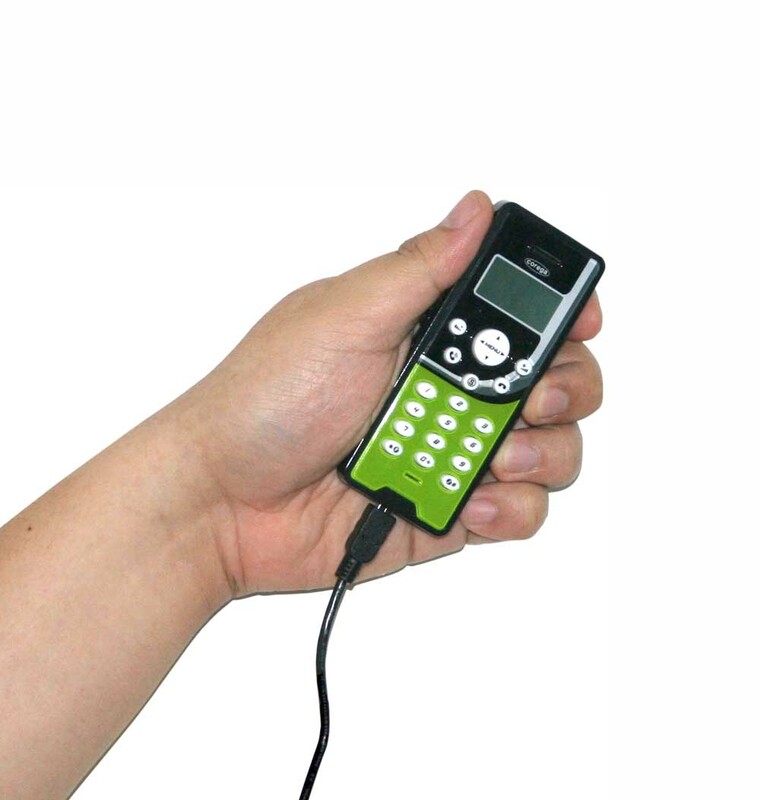 Within its lightweight plastic frame is a small LCD screen, volume controls, a menu button with direction functions, engage and disengage buttons, a Skype (S) shortcut key and dialing number pad. It even has jacks for hands free operation. 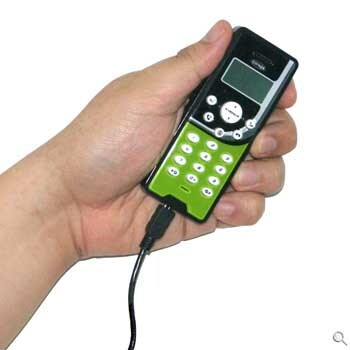 Although the phone is plain in a sense that it has neither an embedded Skype client nor does it function like a normal PSTN/DECT phone, the corega G-USBPH02 USB Phone redeems itself by being compatible with Skype applications and any other voice applications such as MSN Messenger and Yahoo Messenger. 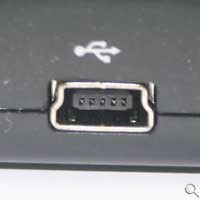 To do so would require users to first hook up the phone to a computer via the onboard USB connection followed by installing the bundled USB program. Thereafter, users will be prompted to set the phone to use Skype as default. If Skype is not your intended usage, the unit can be configured for use with either Yahoo or MSN Messenger for voice conferences or PC-to-PC calls. There is however a crippling issue with the handset in that it automatically sets itself as the default audio device in Windows, leaving users with no alternate solution other than to either disconnect the handset altogether or manually change the default audio device within Windows Control Panel to regain audio output through headphones or speakers. Minutes into testing left us rather impressed with the audio quality and reception of the speaker and microphone respectively. 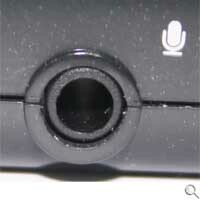 Audio quality was due partly to a combination of noise suppression and echo elimination features that are standard with the handset. However, the phone does not have much of a menu system to speak of, going as far as only displaying Skype contacts (without showing their status), and outgoing, incoming and missed calls. Volume controls worked as expected but it was disappointing to find that there was no volume indicator whatsoever, making it next to impossible in determining the exact volume of the handset. The corega CG-USBPH02 Advanced USB Phone has its own set of merits. For starters, there is virtually no learning curve involved before one starts to wield its Skype function to make IP calls. 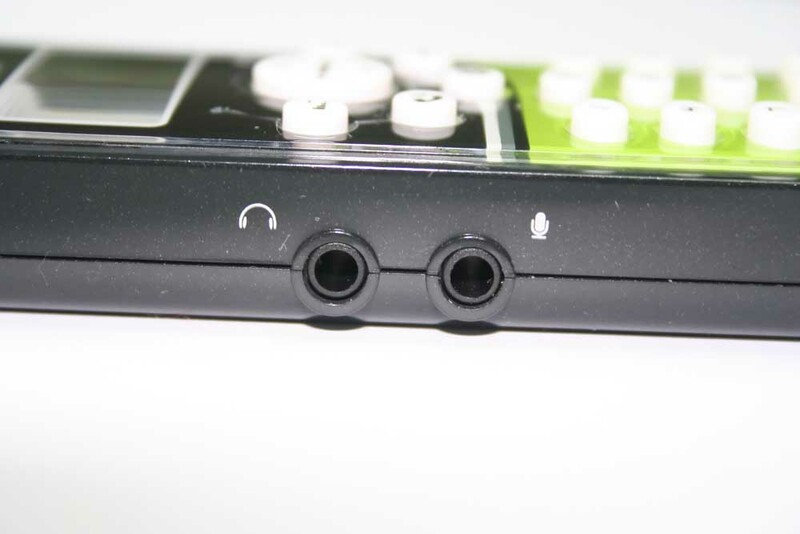 Then there are supporting features such as multi-language support (English, Chinese, and Japanese), hotkeys, echo-eliminating and noise suppression technologies, and speakers that can be used to output music. Still, compared to many similar devices in the market, the bare bone nature of the corega means it's just a simple USB VoIP phone that doesn't really offer much in the way of extras. 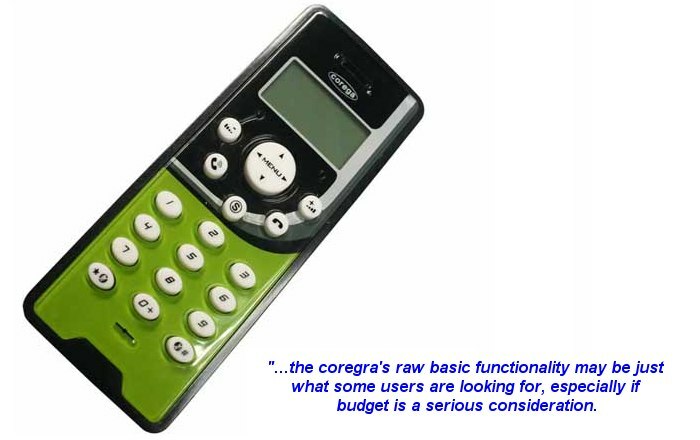 For uncomplicated IP telephony purposes however, the coregra's raw basic functionality may be just what some users are looking for, especially if budget is a serious consideration.